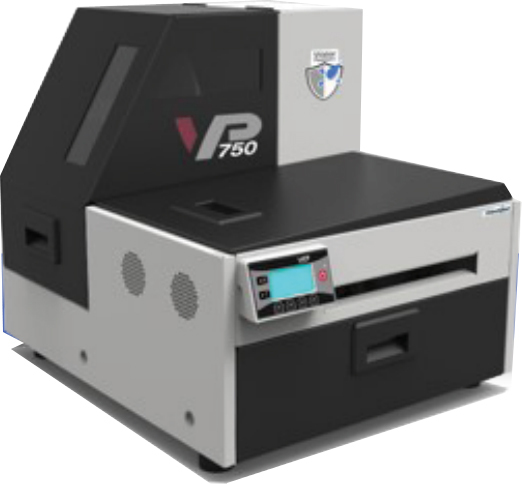 The VP750 from VIP Color uses the popular "Memjet" inkjet print technology and is best suited to applications where medium to large numbers of colour labels are required. The VP750 model uses extra water resistant inks. 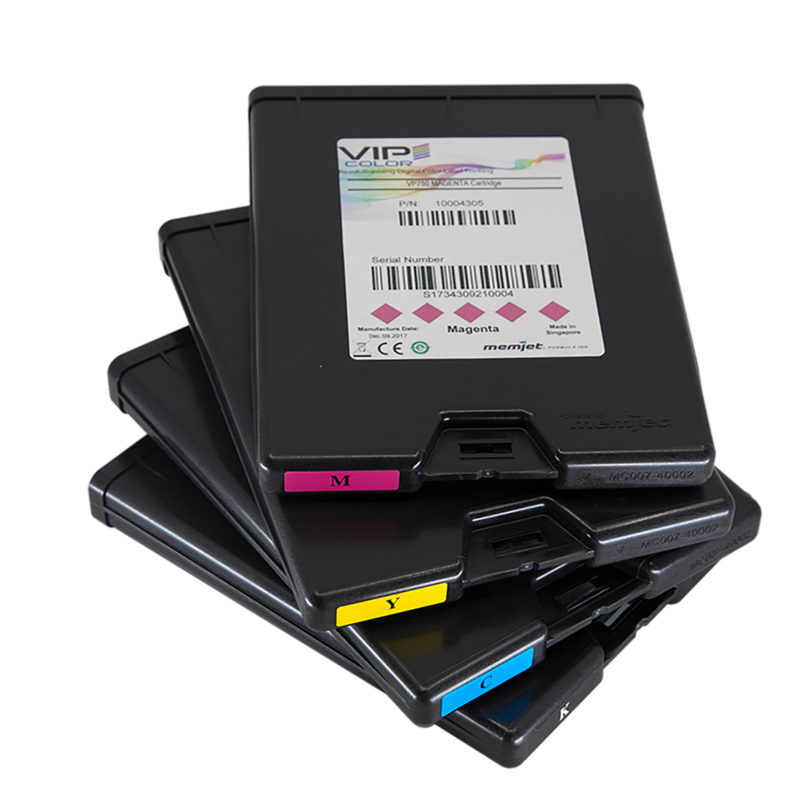 With a high print speed of up to 12" per second you can print hundreds of colour labels in a matter of minutes, while the 8.5" print width means that you can print a large range of label sizes, small to very large. The VP750 also utilises large 250ml capacity dye-based ink cartridges which means that the overall ink cost is kept down so the label cost itself is lower than any other printer in its class. An internal label roll holder allows the use of large label rolls while keeping them enclosed to prevent dust and foreign objects being drawn in to the printer. 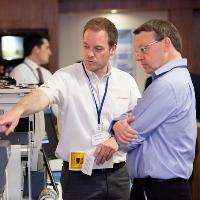 A simple-to-use LCD control panel allows easy access to printer functions and a built-in disc cutter neatly cuts the printed labels off at the end of a job. Please note the VP750 is not Mac compatible.